our conference agenda is finally here! 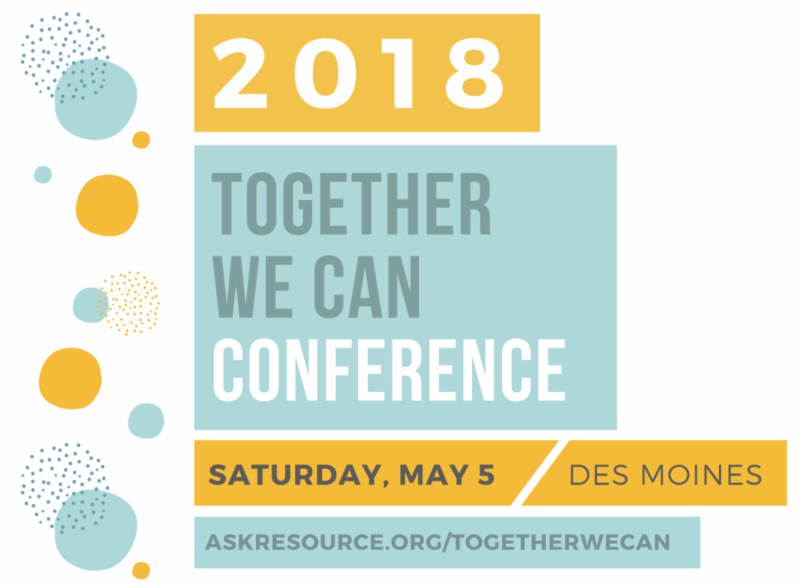 Check out the detailed agenda to plan your day of learning with sessions on storytelling to empower and impact change, IEP tools, grassroots advocacy, health & well-being and disability rights. Click each image to learn more about this year's keynote speakers!